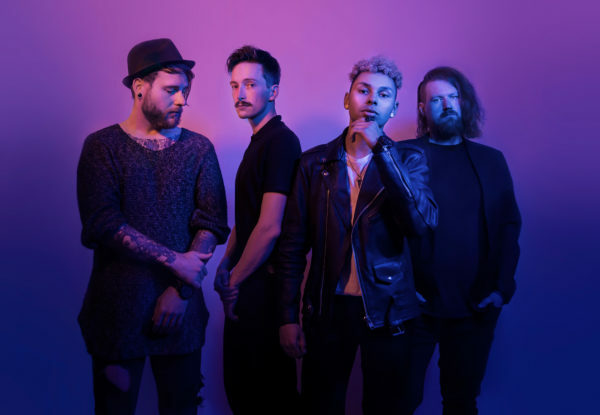 BITE-SIZE VIDEO EXCLUSIVE – BREATHE ATLANTIS TALK WORKING WITH MY CHEMICAL ROMANCE/PAPA ROACH/PARAMORE PRODUCER. Having recently released their new album ‘Soulmade’, German alternative rock newcomers BREATHE ATLANTIS spoke to Overdrive about their experience working with producer Dan Korneff. 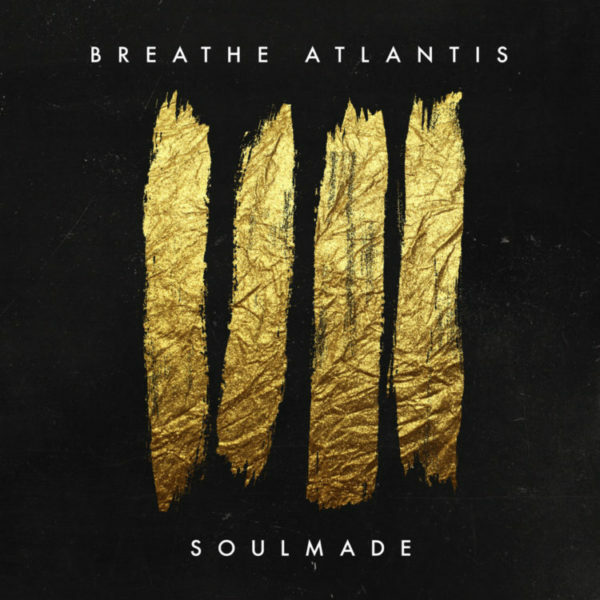 Even though BREATHE ATLANTIS look back at a successful past they have only one direction to go from here: up. By releasing SOULMADE earlier this month the band is set to carry their modern and international rock-sound further out into the world. The previous album FUTURESTORIES already demonstrated the band’s status as one of the most promising alternative-newcomers: catchy hook lines, danceable rhythms and electronic influences define the distinctive sound. A fresh symbiosis of R’n’B inspired vocal-lines and heavy Rock became a trademark since the release of the previous LP, that gained over 1.000.000 plays on Spotify. Successful singles like ‘Lost‘ and the complementary music video shot in New York City granted a growing fan-community in Europe, North America, Japan and Russia. With this multifaceted compilation of songs, BREATHE ATLANTIS manage to create a mix of red-hot guitar-music and hymns of Stadium-Rock. “The Album was a monster-project. After a long process of writing, we finally selected our top 11 out of more than 30 songs we had written. So, there is no room for fillers. They’re all potential singles.” says Markus Harazim (drums). Order the new album Soulmade here. Vocalist Nico comments: “I believe that everybody at some point had the feeling that you gotta ask yourself why of all people in the world is it me that has to go such a difficult way in life. But basically, it says that it doesn’t matter.